What’s Your Wood Working Experience? The actual building of even a complicated stair is not difficult with StairDesigner’s full size templates, but you will still need some basic woodworking skills and experience. First of all you will need to use measuring tools for the on site measurements of the stairwell. This involves using tape measures, spirit levels or laser levels and squares. This is usually pretty easy and very quick to learn. For building the stairs you’ll be using machines to plane up boards, cut up panels, rout out string recesses, drill newel posts, sand down the finished parts and so on. You’ll also need to use hand tools like saws, chisels and hand planes to adjust recesses, joints and sand down small parts. If you’ve never done any woodworking then I suggest that you get to know the basic techniques before you start on your stairs. Learning basic woodworking techniques is fun and easy, and in general easier if you can learn from someone who can show you. But if you’re like me and like to learn by yourself in your own time and at your own pace, you can get some very good books to help you learn. Another option for learning that works well is to use ready made plans and videos. Because woodworking is such a physical and visual experience, it is easier for a lot of people to learn from video. That’s one of the main reasons I set up Wood Designer. To provide the right video tutorials, supported by the right software and plans, and with extra support available through the forum when you need it. Once you’ve actually learnt how to do something you need to practice because practice makes perfect. Practice will help you master your new found techniques. 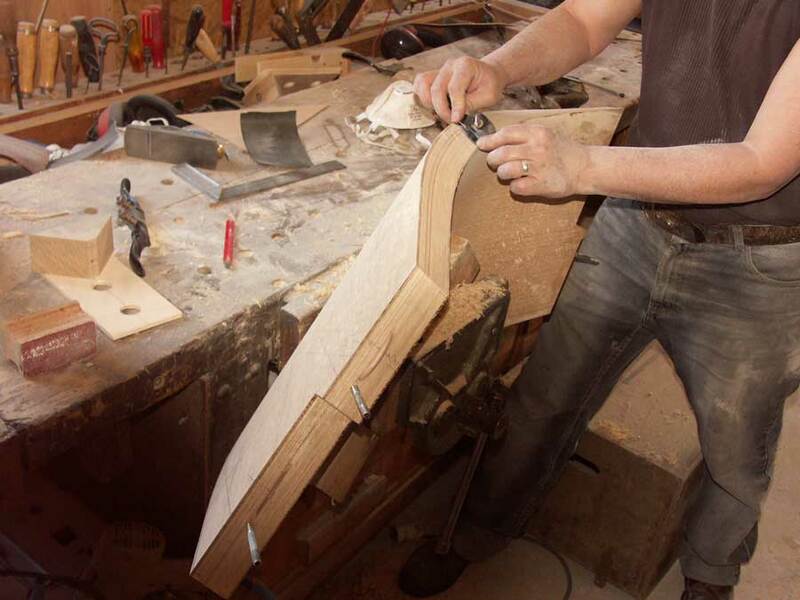 The best way to practice is to apply yourself to building a few simple woodworking projects. 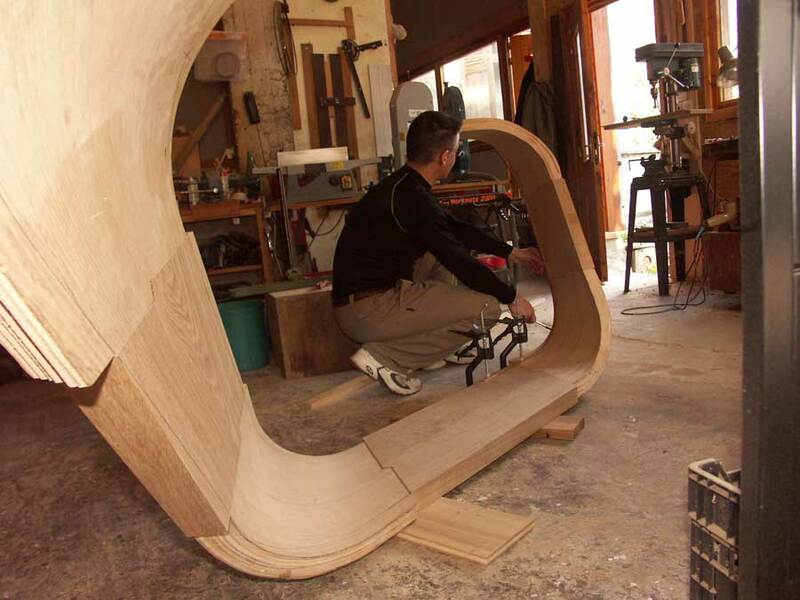 You’ll find that if you make a few simple projects, mastering basic techniques and using portable electrical tools is very fast and you’ll soon be up and ready to start the more ambitious project of stair building. The nice thing about building stairs using stair software is that the complicated and tricky part of calculating and marking out all the real shapes and sizes of the individual parts is done for you. So if you know how to cut and rout wood precisely, and you have the patience to take things methodically, you will be able to build a very nice staircase. Next up, I’ll talk about how to design your stairs according to your experience. If you have any comments, please ask on our forum. Thanks!